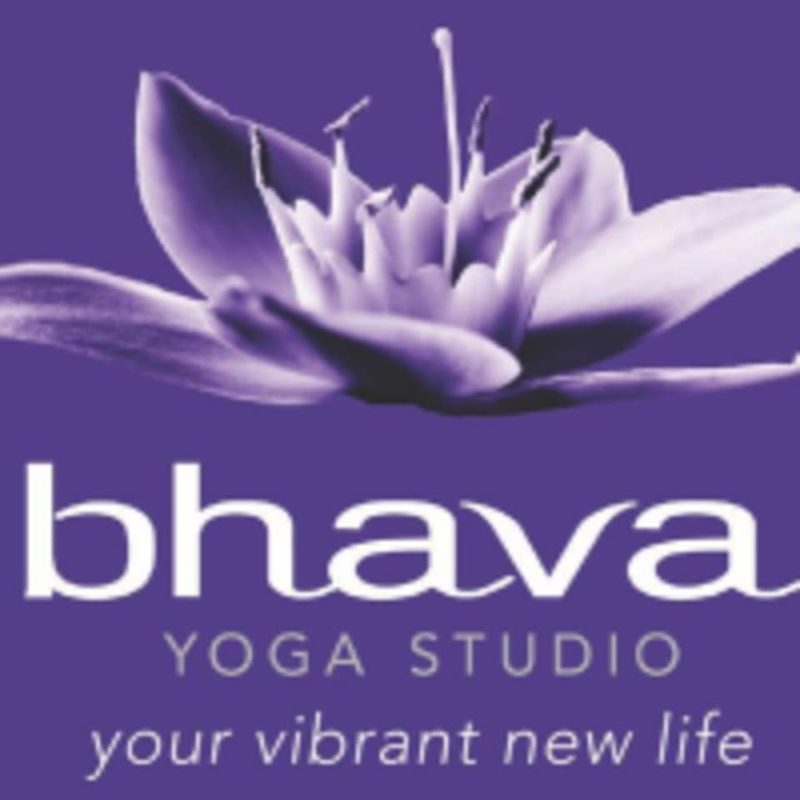 Start taking classes at Bhava Yoga Studio and other studios! Bhava Yoga Studio’s vision is to provide the greater Albuquerque area with a vibrant center for practicing and studying yoga. As a Yoga Alliance registered school, Bhava trains and certifies highly skilled and passionate teachers, who in turn guide students to feel better, smile more and connect with others wanting to cultivate a truly radiant life. They welcome you to join them in this uplifting practice, and in doing so, transform the world, one yogi at a time. Wear clothes you that are comfortable move in and bring a water bottle, small towel, any personal props and your yoga mat. In case you need them, props and mats are also provided at the studio for now fee. Bhava Yoga Studio is located at 520 Central Ave SE, Albuquerque, NM 87102. Felt like the instructor was making it up as we went. It was not vinyasa nor was it a flow. I usually like to go to yoga so that someone could lead me through a time on my mat. Peaceful and encouraging. This was not. It felt very mechanical and had no *umph*.